As we’re now into the beginning of the 2014 year…it’s only natural to look back on the good and the bad of 2013. 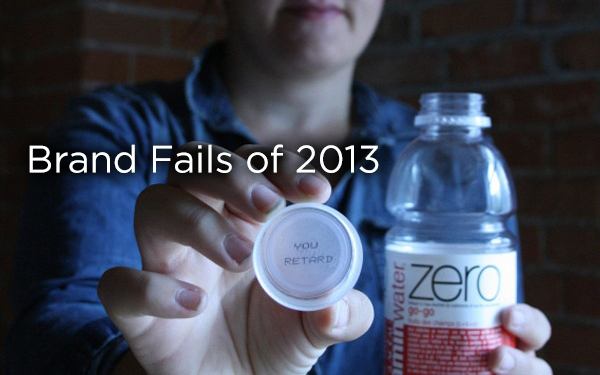 Well, thanks to Tim Nudd of AdWeek…we can all enjoy a countdown of the worst 25 brand fails in 2013. From poor casting to painfully misguided creative direction, distasteful copywriting, social media meltdowns, and massive business blunders…2013 had it all. Flipping through this catastrophic countdown, one must wonder how these campaigns we made it from a concept in the conference room out into the public without any internal team member (or client) taking a step back to analyze them objectively. Stop. Think. Look at it with fresh eyes. Does it still make sense? Is it the right thing for the brand? Will it offend or alienate our target market (or anyone for that matter)? Furthermore, the social media train wrecks are a fantastic reminder as to how permanent and public a company’s social media post is and how quickly a backlash wildfire can spread due to poor taste or bad judgment.  An individual associated with a brand can easily crumble years of hard work establishing a strong brand with a quick a digital mutter of a not-so-clever comment (even though it sounded hilarious in their head). Social Media has come to the forefront of brands’ consumer relations, and it is imperative that we treat seemingly impersonal dialogue via digital platforms with the care and consideration of in-person conversation. Anyway…I enjoyed reliving 2013’s brand blooper reel…I hope you do too. Thanks, Tim Nudd for putting this list together.